Once in your life, you come across people who have something that stands out through their appearance. One of the first things that people usually notice first is the smile. A bright white smile grabs everyone’s attention but have you ever noticed a smile with a golden sparkle? That’s what a gold crown does. It makes your smile intriguing to look at and makes you stand out. Tooth crowns have become an essential part of dental treatments these days. They are cemented to the tooth increasing the chewing efficiency and also act as a support for the adjacent natural teeth. Nowadays, aesthetics has become a prime concern for patients. But even today, gold crowns are prevalent and hold equal value as the ceramic crowns. Let’s dwell into some basics and know about the history of the first ever kind of tooth crowns fabricated in the dental world. A tooth crown, commonly known as a cap, is a prosthetic device that is placed over a fractured or broken down tooth. It provides strength and aids to improve the appearance of the tooth. Crowns are fabricated in the shape of a tooth and this is the reason why it’s hard to differentiate between a natural tooth and a crown which is designed to match the color of the existing teeth. A crown is cemented to the tooth that it is made for and held in place. A dentist can only remove it. Crowns are usually made from four materials and they are gold, base metal alloys, ceramic and porcelain-fused metal. 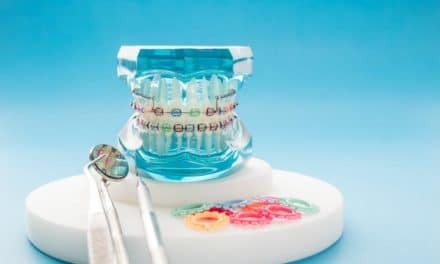 A dentist will suggest the best type of crown for you and will tell you the pros and cons of each. A gold crown is a combination of gold, copper and other metals. Gold tooth crown adds uniqueness to the smile of patients. Also, a gold tooth crown provides many positive benefits. Gold teeth were first used as early as the fourteenth and fifteenth century in Luzon, an island in the Philippines. Gold tooth crown was also discovered when the Spaniards colonized the Philippines in 1571, though the Spaniards did not approve of the practice. A study states that gold teeth were used as a sign of social distinction between the chiefs and the political class of Southeast Asia. Having a gold tooth symbolized wealth, power and status. Today they’re commonly found in the mouths of famous athletes and musicians. What type of material is a gold crown made of? You will be surprised to know that most of the gold crowns are made of gold metal alloys where gold is just a part of the mixture. Also known as precious metal, in this, the crown is made from a minimum of 60% high noble alloy and 40% gold. Also known as semi-precious metal, the noble alloy constitutes around 25% of the high noble alloy. Also known as non-precious metal is made from a combination of nickel, chromium, and gold. 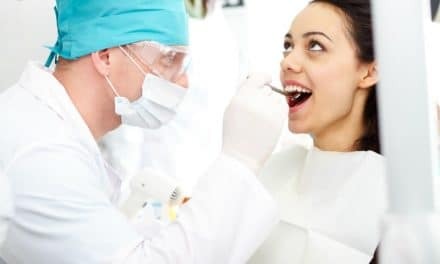 If you have a metal allergy, immediately inform your dentist and make him aware of your allergies before deciding on getting a gold crown. In some cases, an alternative metal alloy can be used to fabricate the crown. Many factors decide the total cost of any dental crown or prosthesis. The size of the crown, the tooth involved, the experience of the dentist and the market price of gold at that time. Most likely the price of a gold crown will be around $650 – $1400, or maybe a bit more. Although nowadays, patients are more conscious about their aesthetics, gold crowns are the ideal restorations for the posterior teeth. 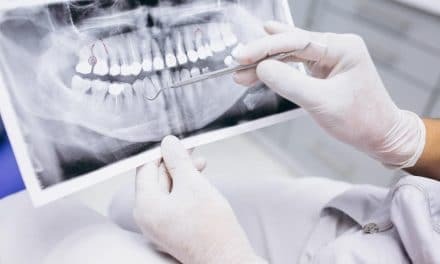 In addition to strengthening a damaged tooth, crowns can be used to improve a tooth’s appearance, shape, alignment, and dental bite. Gaps created by missing teeth, cause the remaining teeth to shift, which results in a bad bite. Crowns help to prevent this from happening. It doesn’t matter if you have a crown or you don’t have one. Maintaining healthy teeth and gums should be your priority. Make sure to keep your gums and teeth clean by brushing with a fluoride toothpaste and floss daily. Prevent any damage to a new crown or bridge by avoiding hard foods, ice or other hard objects. Visit your nearest dentist once in three to six months for check-ups and professional cleanings.